I have a wealth of international experience working in the Fashion Industry. I have worked on shows, TV and Photographic Fashion shoots for magazines. I am a good team-player and I enjoy working with various designers, photographers and models. I am happy to follow a brief given by the designer, but I am in my element when given free-reign to design and create the hair and make-up for the fashion shoot. I am very creative and gain a great deal of inspiration through nature and the animal kingdom! 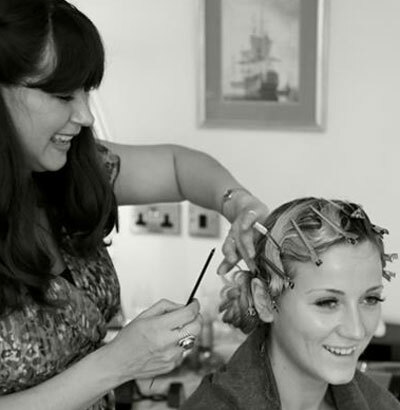 Please contact me for a quote if you would like to engage me as Hair and Make-up Artist for a project.